The Air Force announced Jan. 23 the details of the fiscal year 2019 Aviation Bonus program. 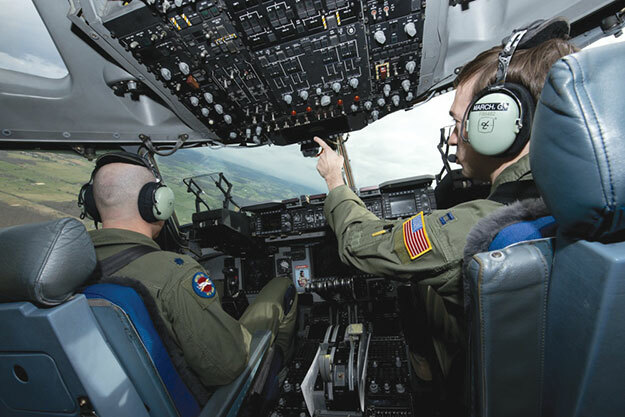 The fiscal 2019 AvB program is designed to augment continuing aircrew retention efforts across the Air Force, by offering experienced aviators bonuses for signing tier-based contracts, ranging from three to 12 years of continued service. Congress raised the annual maximum aviation bonus from $25,000 to $35,000 in the fiscal 2017 National Defense Authorization Act and required the Air Force to present aviation bonuses based on a business case analysis. The Air Force evaluates its rated inventory every year to ensure the AvB program is tailored to meet the service's needs. The application window for airmen interested in applying for the fiscal 2019 AvB program will be open until Aug. 30. For full eligibility requirements and details about program changes in fiscal 2019, airmen should visit the myPers website at mypers.af.mil.